Free or subscription-based, on-demand streaming of millions of songs. 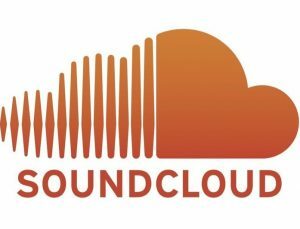 SoundCloud's free version offers millions of songs for streaming on demand. Subscribe to SoundCloud Go and enjoy access to an expanded catalog of tracks without ads, build playlists, and listen offline. Upgrade to SoundCloud Go+ for ad-free access to the full catalog and higher quality audio.